Ladies & Gentlemen, here it comes. We promised yesterday to release a full song today and here it is. 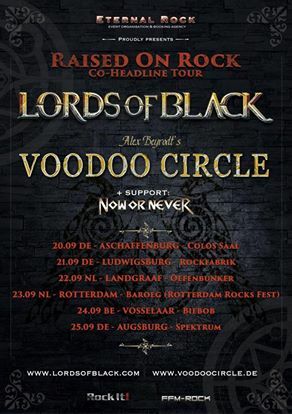 The long awaited version of VOODOO CIRCLE’s “Heart Of Stone” feat. Herbie Langhans – enjoy!